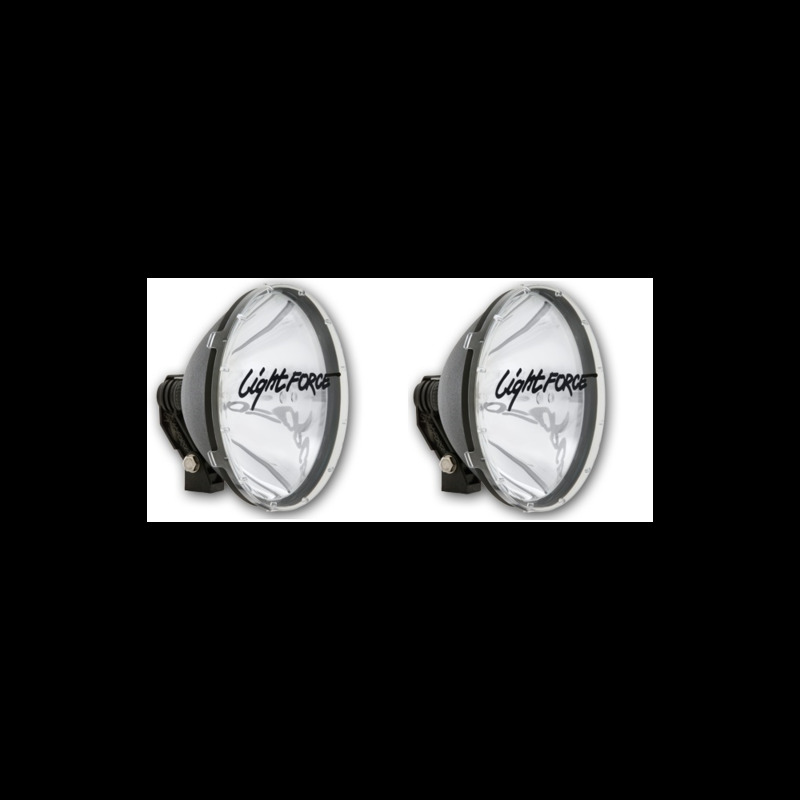 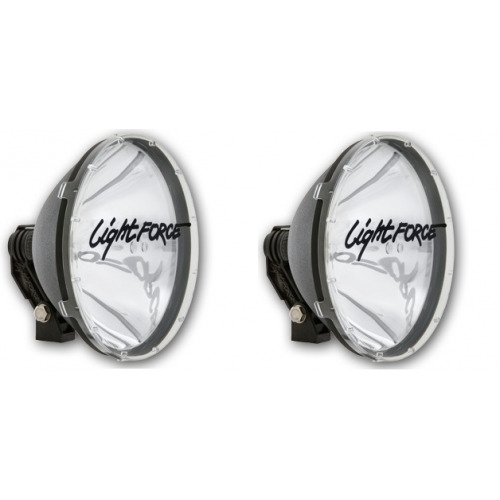 Lightforce Blitz RMDL240T2 24V Halogen Driving Light pair ON SALE NOW! 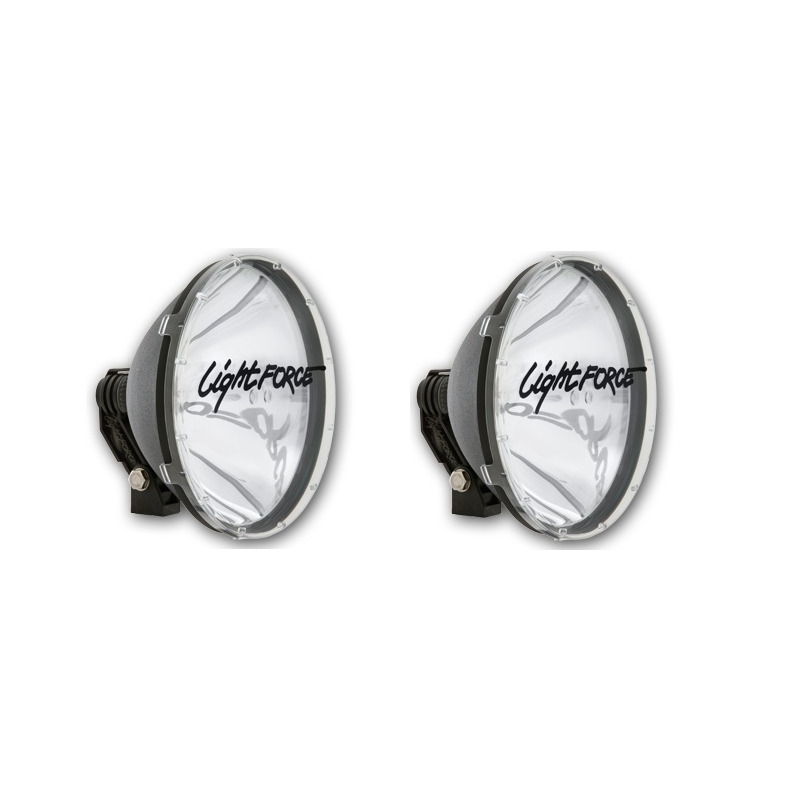 The Classic Blitz® 240 is the original outback legend, proven through decades with the most grueling off-road and demanding commercial trucking applications. 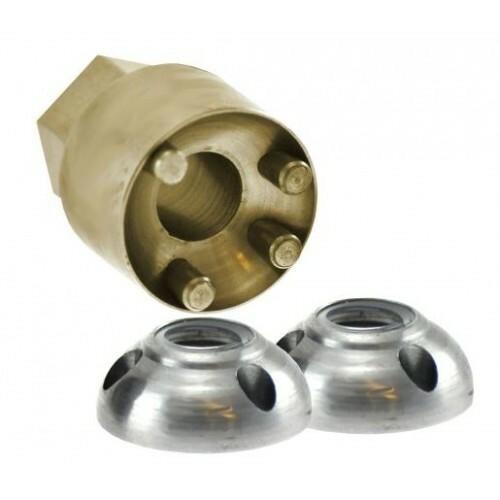 Blitz® shines a tight penetrating beam with exceptional control that directs a distance beam - at home on the open highway or bush track or anywhere a robust performance driving light is required. 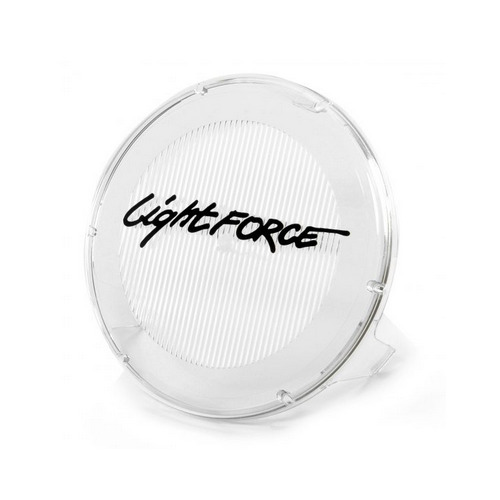 When it comes to performance the lightforce range stands apart to other brands, they provide a quality designed unmatched by other companies and most importantly deliver in performance. 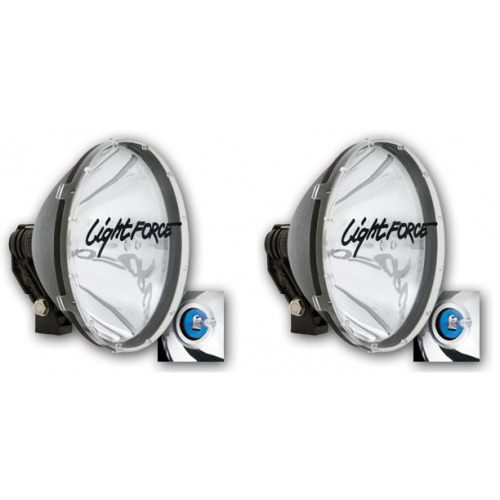 So if you are looking for a quality driving lights for your Car, 4WD, Truck, Bus, Motorhome or RV, then Lightforce® Blitz® 240 is your ultimate choice.